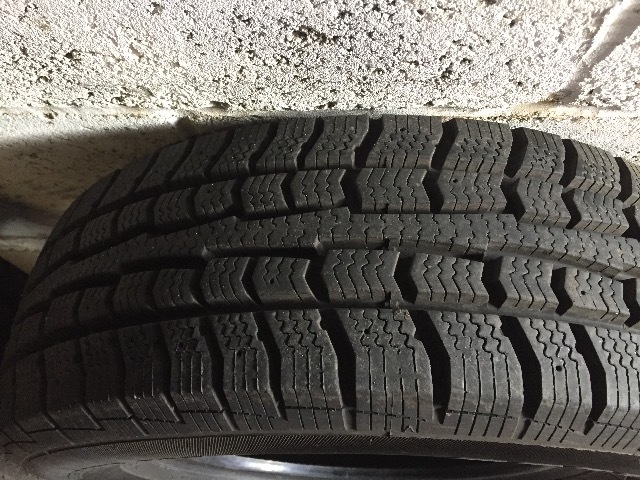 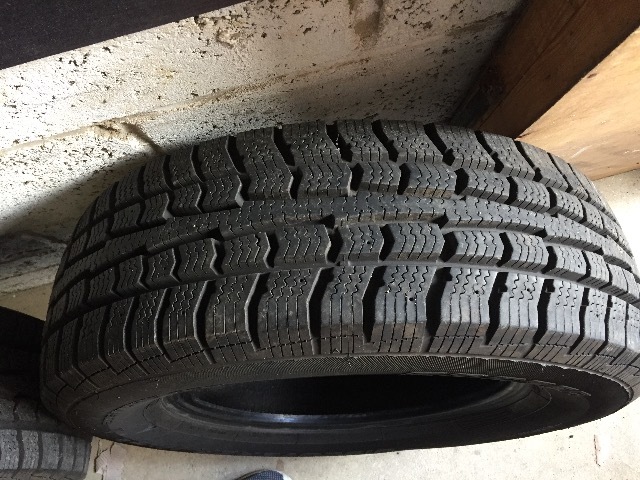 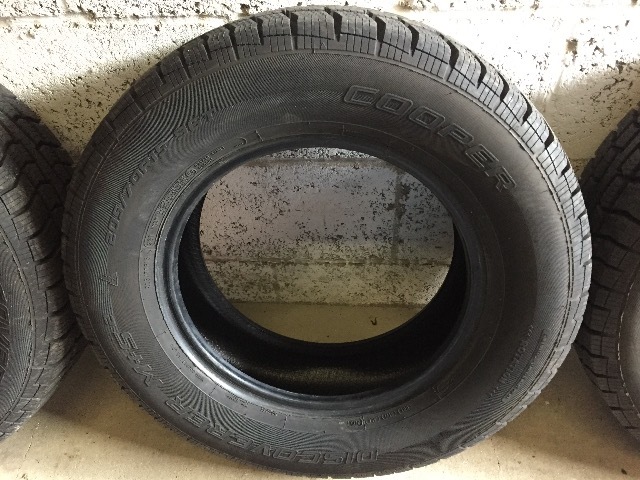 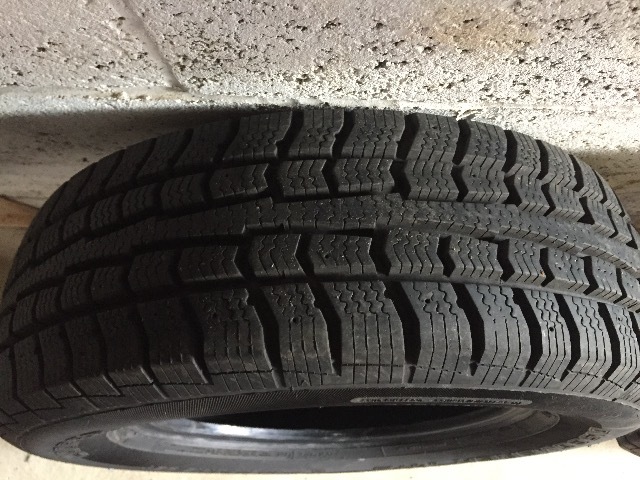 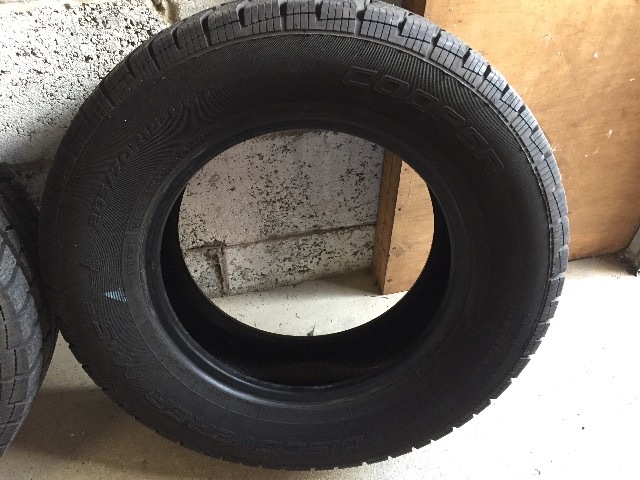 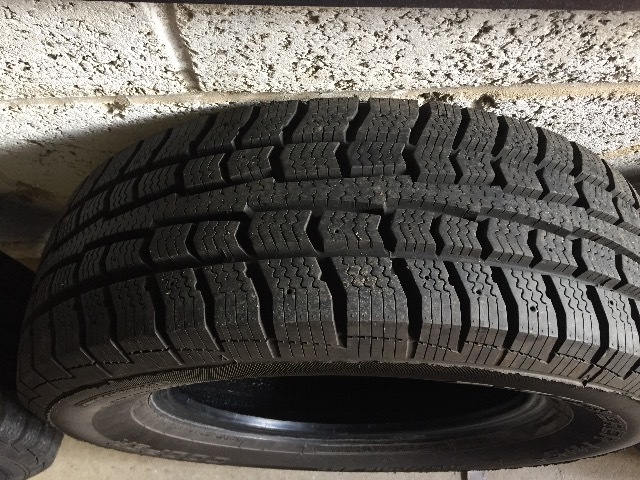 4 x Cooper Discoverer M&S Winter Tyres for sale 205/70r15. 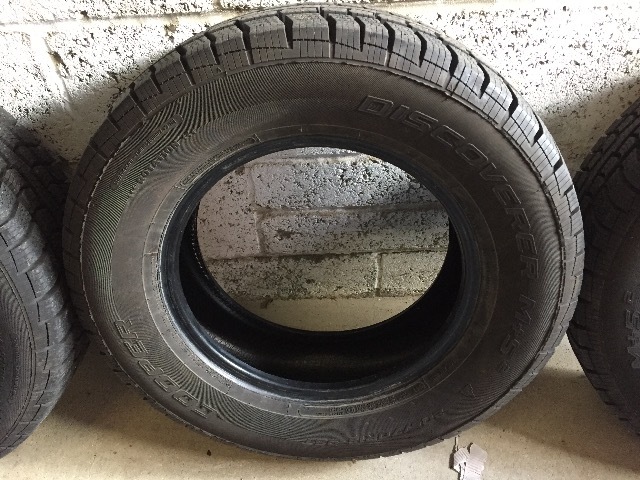 These have hardly been used and are in as new condition. 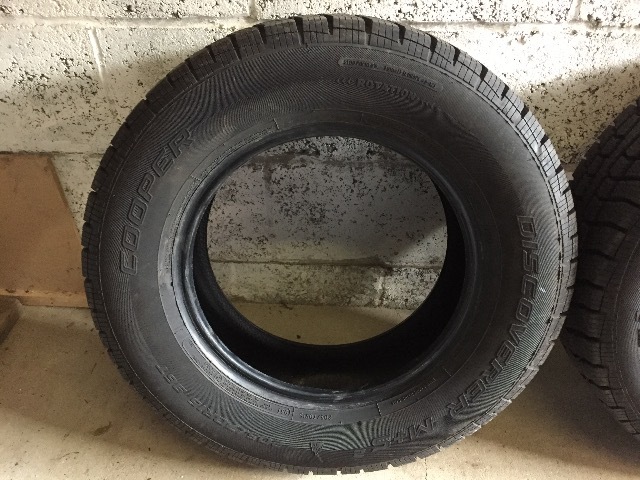 Collection only from Eastbourne, East Sussex.